Where would be the best place to learn about the history of brewing and what does Burtonisation mean? 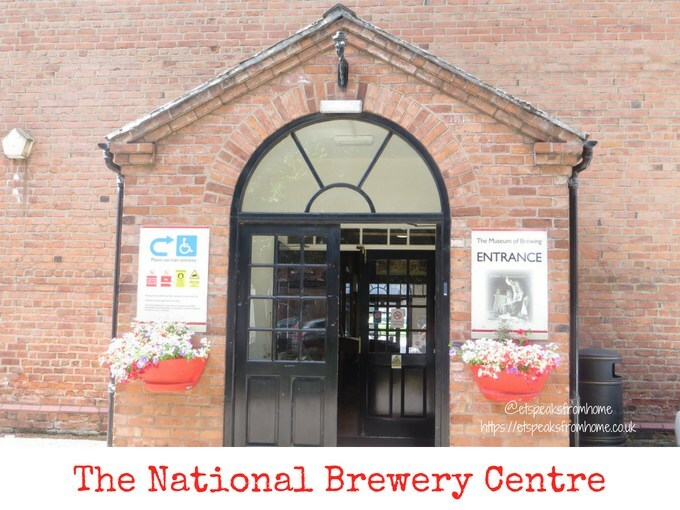 The answers can be found at the National Brewery Centre Museum! Not only can you learn about the history of brewing but you can also sample some of the best local ales on your way out. The National Brewery Centre also hosts a variety of live music and other events, including weddings throughout the year. Do check out their website for more details.